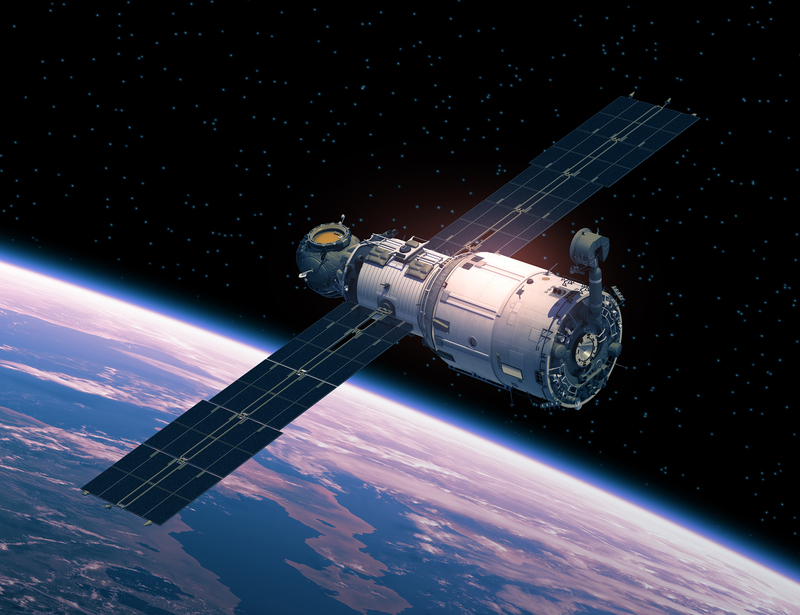 If you’ve ever wondered what it would be like to be part of the UK’s space industry or for your company to work in downstream space applications then ‘Ready to Work in Space’ is an event not to be missed. ‘Ready to Work in Space’ is a speed networking breakfast bringing together experienced space companies and aspirational entrepreneurs to share their experiences and together plot a course to delivering their aspirations to work in downstream space applications. At the event you’ll have the opportunity to speak to experienced space business professionals, and also talk to the University of Portsmouth and the National Oceanography Centre about their new programme ‘Space 2 Accelerate’ designed to offer companies looking to work in downstream space the growth programme and facilities to make that dream a reality.